Replace existing website. Introduce new company name. Provide logo design. 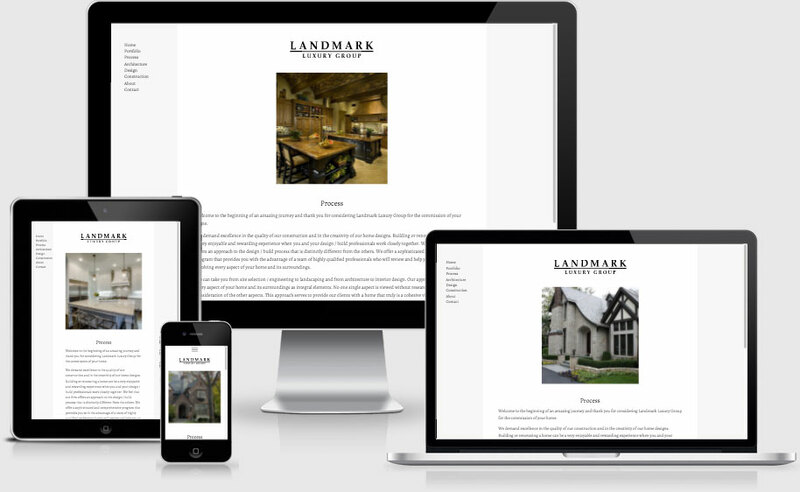 New website should be mobile-friendly, responsive. Make photos larger. Add new photos. Predominant colors: white, black. Affluent homeowners in Libertyville, Lake Forest, Chicago's North Shore, and Scottsdale, AZ.